Kiddies Kingdom Spacesaver DROPSIDE Cot-White + FREE MATTRESS! 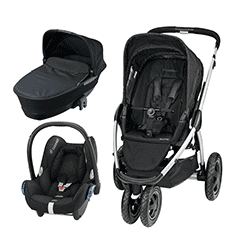 Kiddies Kingdom Spacesaver DROPSIDE Cot-Grey + FREE MATTRESS! 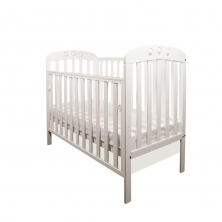 Little Babes Tobie Space Saver DROPSIDE Cot-White + FREE Foam Mattress Worth £29.99! 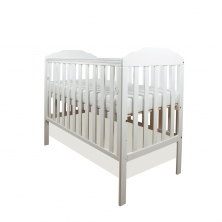 Little Babes Tobie Space Saver DROPSIDE Cot-Grey + FREE Foam Mattress Worth £29.99! 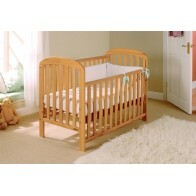 Little Babes Tobie Space Saver DROPSIDE Cot-Antique Pine + FREE Foam Mattress Worth £29.99! 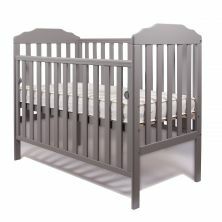 Little Babes Nicki Cot-Grey + Free Foam Mattress! 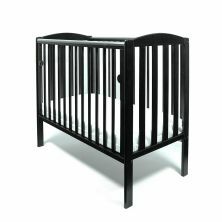 Little Babes Tobie Space Saver DROPSIDE Cot-Black + FREE Foam Mattress Worth £29.99! 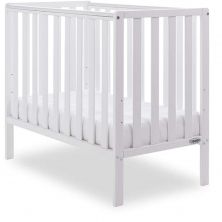 Little Babes Nicki Cot-White + Free Foam Mattress!